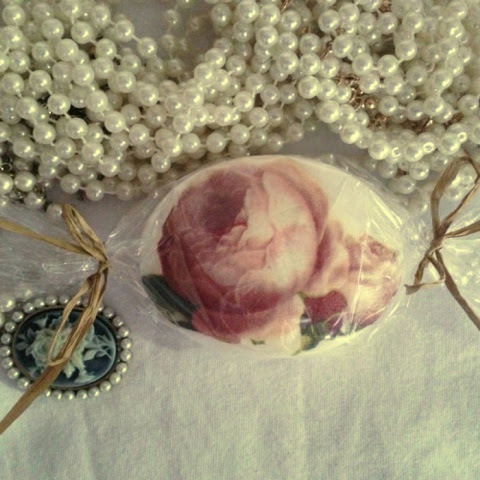 Demoiselle Vintage : Decoupage - soaps.Cute!!! 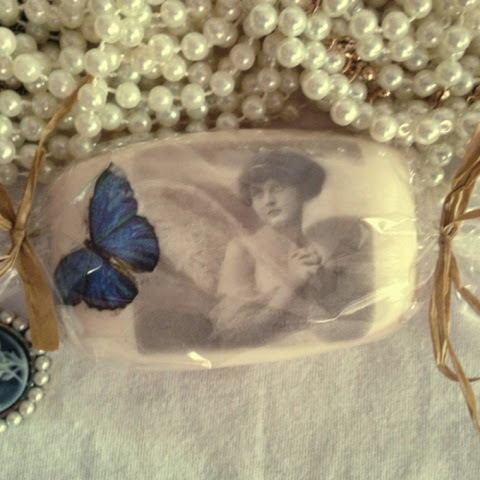 The best thing about them : you can use them and design won't peel off! 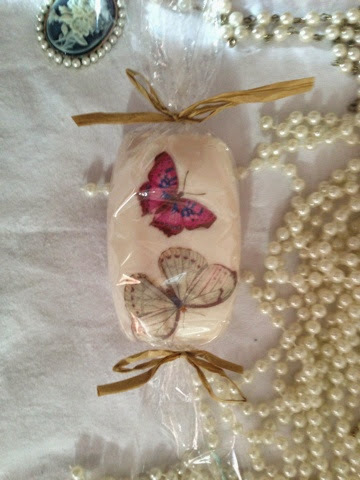 Decoupage - soaps.Cute!!! The best thing about them : you can use them and design won't peel off!